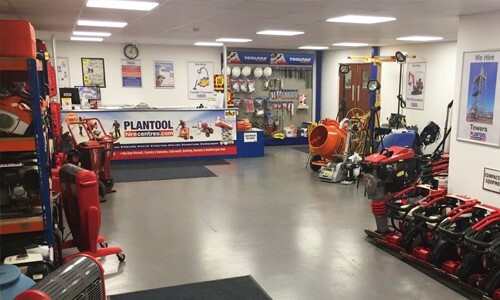 Nigel joined Plantool Ltd in July 2002 having worked for a Nissan dealership and a small tool hire company in Coventry. He seized the chance to further his experience with the much larger role of assistant manager of the Warwick branch; and was promoted to Depot Manager in 2010. 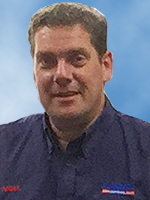 Nigel has since moved to the Nuneaton branch where he now works as Purchasing and Technical Manager. Following Plantool’s commitment to training, Nigel is currently working towards achieving his NEBOSH National General Certificate. 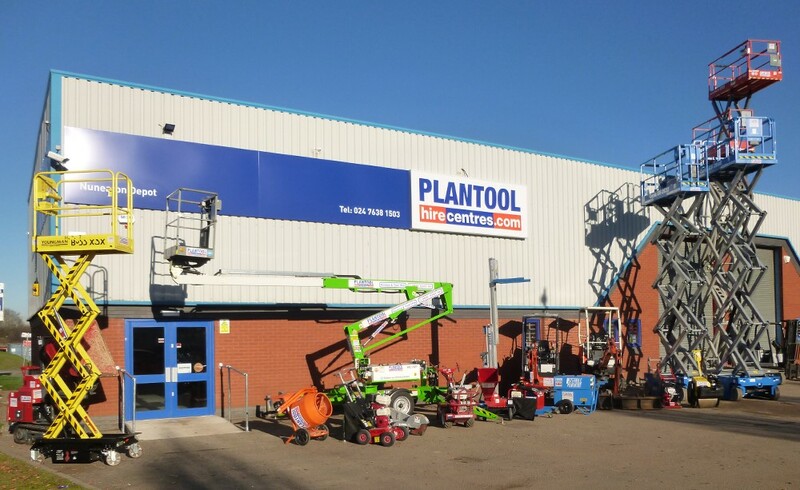 Nigel has also completed many other training courses whilst at Plantool, including Safe Hire Accreditation, Health & Safety Management, Niftylift Access Platforms Schematics and Build Systems, Rasta Abrasive Wheel Sections 4, 8 & 9 and Ambirad Indirect Heaters Maintenance and Operating Skills to name but a few.